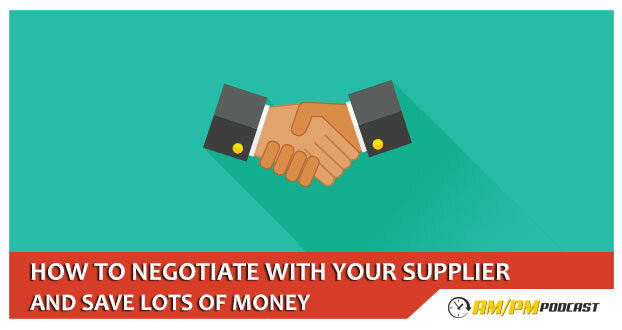 Ever wondered how to negotiate with your private label product supplier to get the best deal? Hoe many suppliers should I negotiate with for my product? How do I get a better deal in terms of pricing with my supplier? How do I make sure that I get top quality product despite negotiating low manufacturing cost with my supplier? In this episode Manny Coats goes over his money-saving tactics.